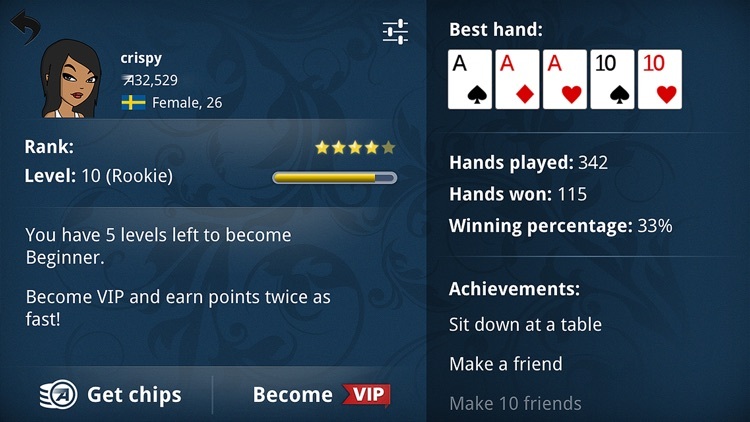 Forget all the clunky, ad-heavy, pay-to-win poker apps out there! 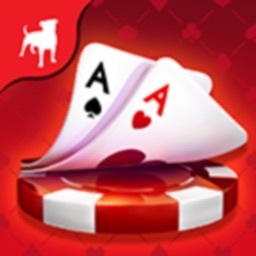 The Appeak Texas Holdem Poker app is the fastest, most fun and most challenging free Holdem poker app out there – and you can begin playing in seconds, not hours. 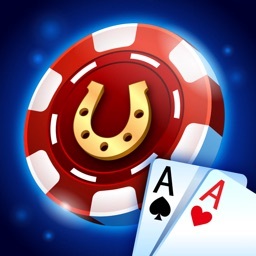 Appeak Texas Holdem is one of the few Holdem apps that gives you the real feel of Texas Hold'em as it's played in poker rooms around the world – not some video poker knock-off. 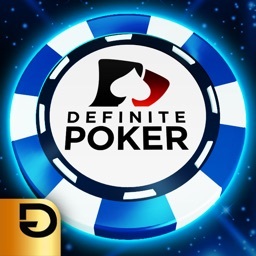 This is free poker at its best with non-stop fast-paced Holdem action. 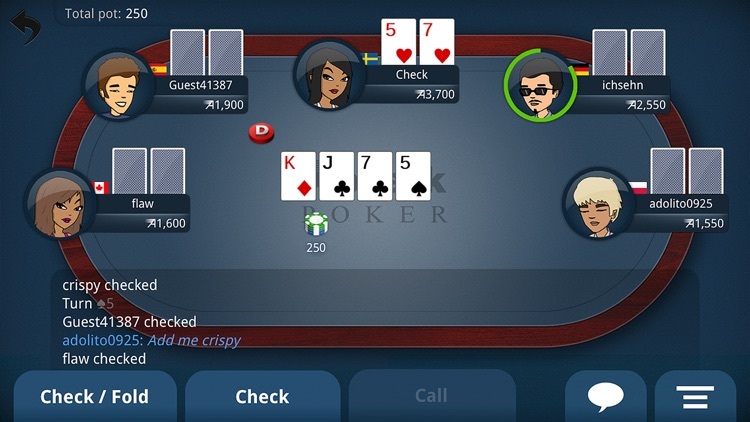 Just press the Play Now button and you'll be instantly betting and raising in a play-money poker game almost as good as live poker. 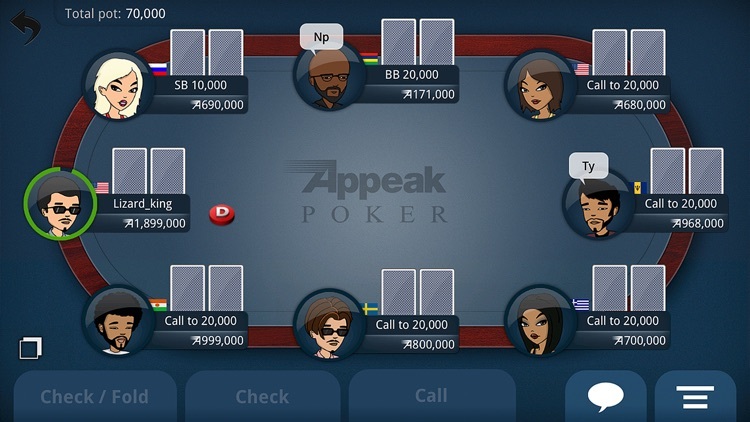 You'll be folding mediocre poker hands and crunching poker odds like a pro in no time after a little practice in the Appeak app. 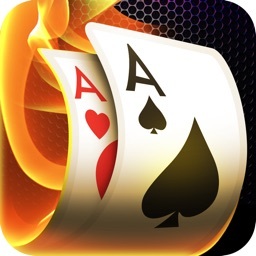 The app offers great help features for beginners like a four-color deck (makes it easy to see what your hand is) and holdem rules section. 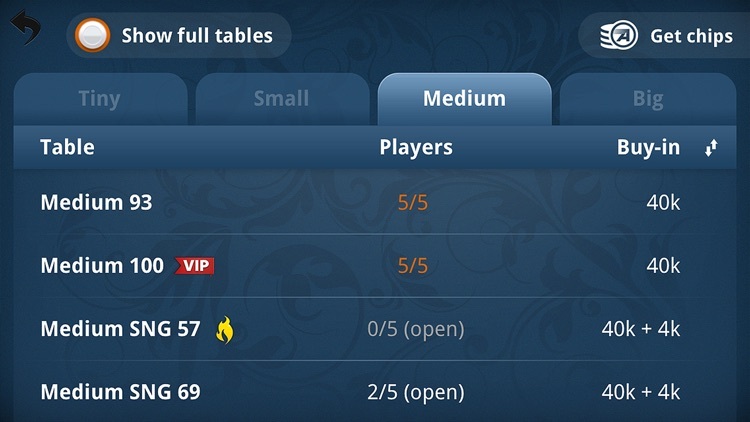 Stakes are categorized into tiny, small, medium and big and you automatically earn up to 7,000 free chips in daily bonuses. 1 Million Downloads! 100,000 Active Players! 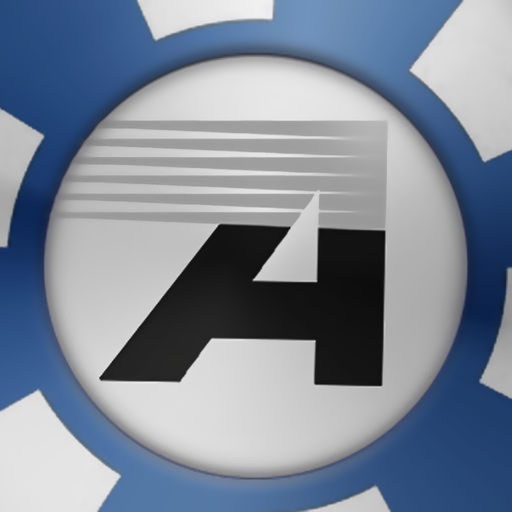 Up to 7,000 Daily Chips! 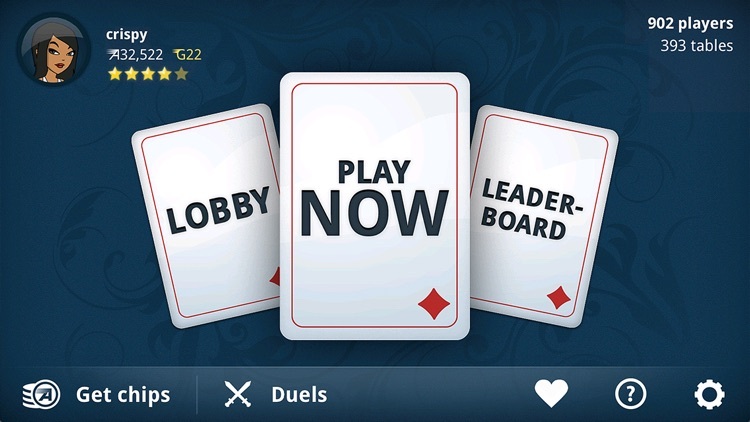 • An exclusive leaderboard for bragging rights over friends and opponents. If you're just learning to play Texas Holdem Poker there's no better place to start than the free poker app from Appeak. 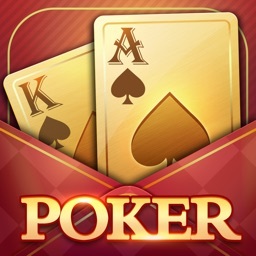 Don't be fooled by imitation video poker apps – this is real Holdem poker!